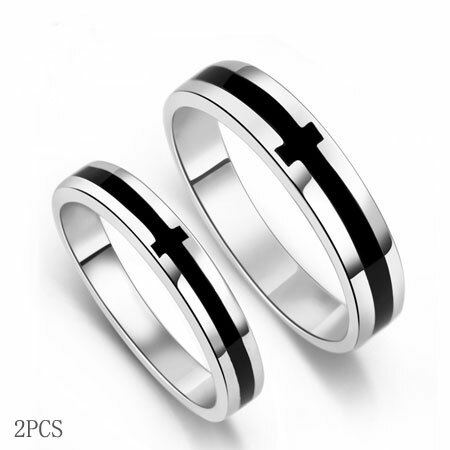 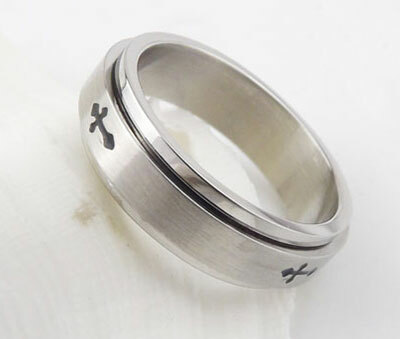 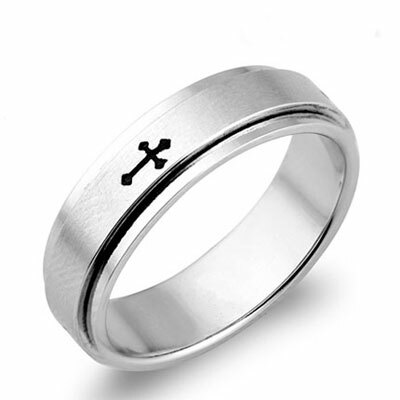 These christian purity rings for men with fashionable spinning style. 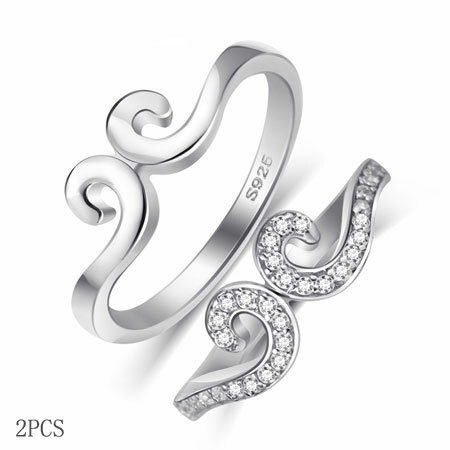 You can turn it around. 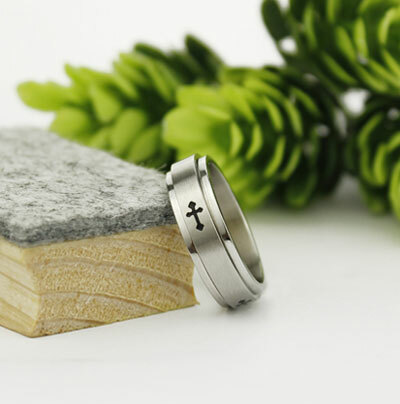 Unique design with cross engraved on the ring and they are great christian purity rings. 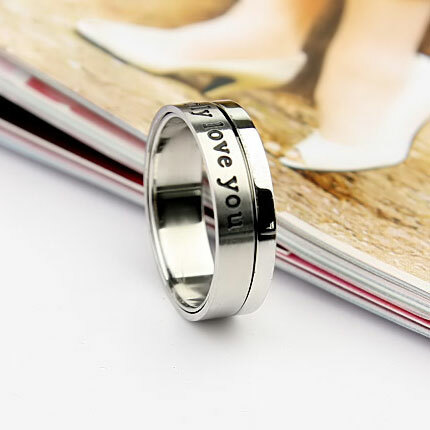 You will no longer feel lonely when you are alone as God is with you. 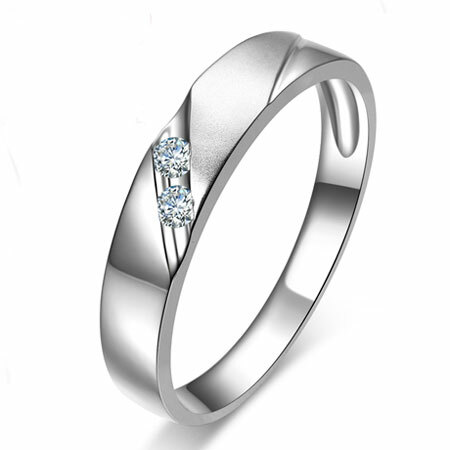 High quality Titanium 316L Stainless Steel never rust or fade away. 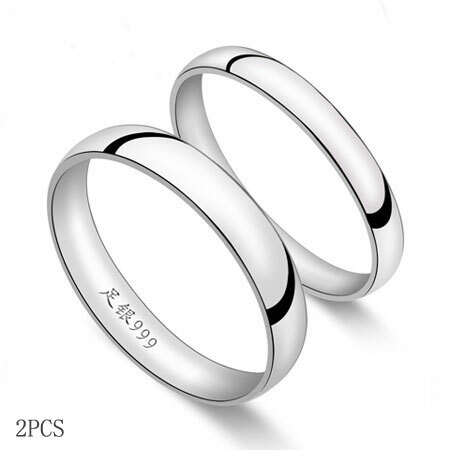 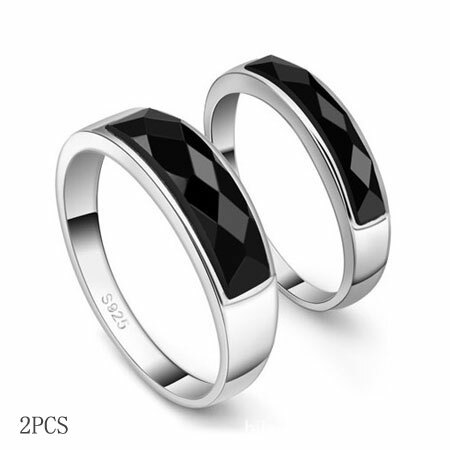 For similar Engraved Spinner Rings Cheap Promise Rings for Men.